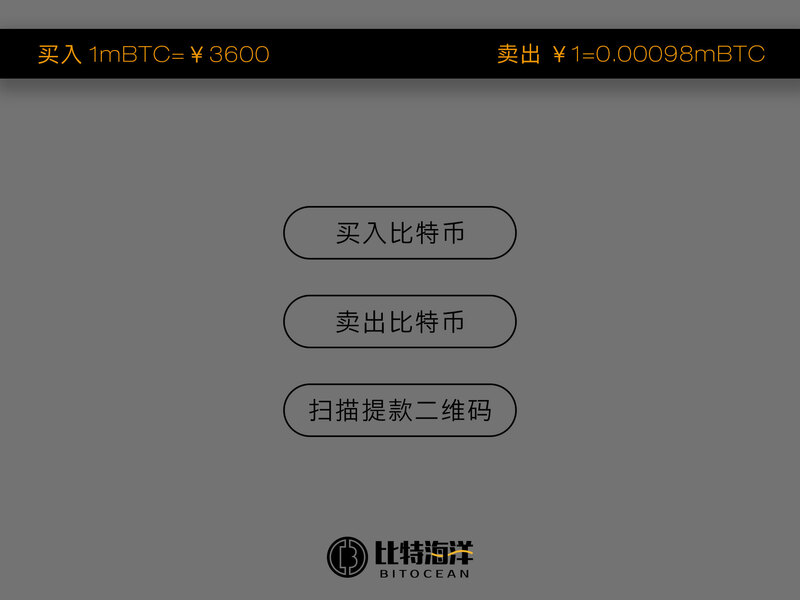 - Multilingual operation system- English, Chinese, Japanese etc. Click the button of “Contact Us” to email us. 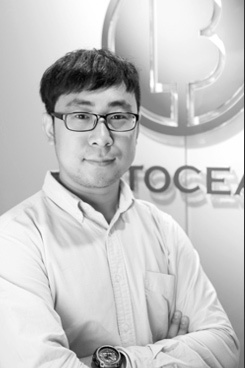 BitOcean, which makes bitcoin automated teller machines（ATM）, was started in 2013 in China and Japan. 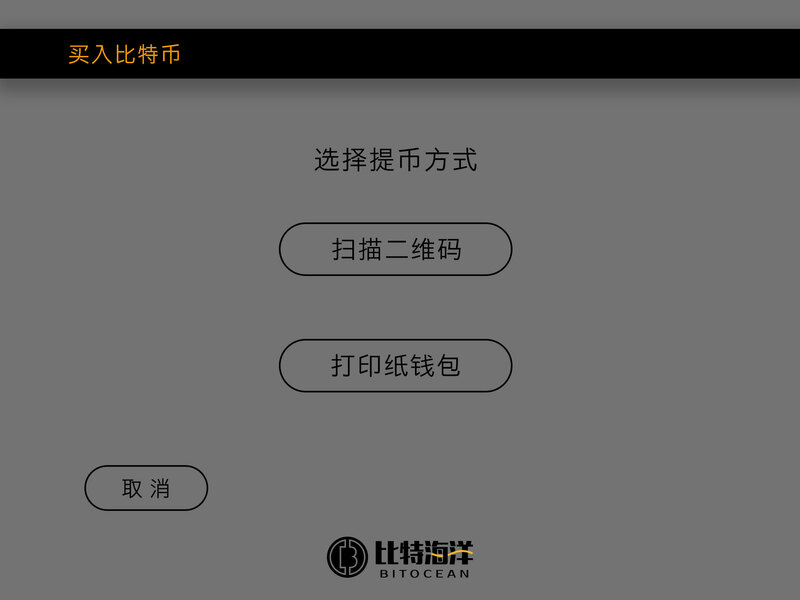 We are working on setting up a new O2O Bitcoin trading platform solution. 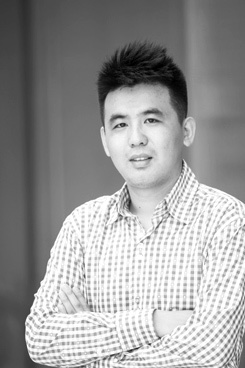 We believe Bitcoin represents the greatest innovation of the Internet Era since the founding of the Internet itself. 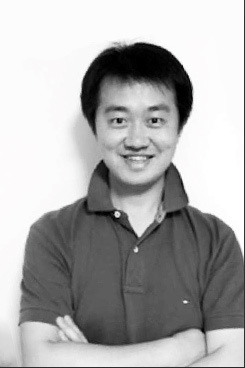 Bitcoin can be bought and sold by anyone, anywhere. Most commonly, Bitcoin is bought through in person transactions, exchanges or now Bitcoin-specific ATMs. If you're looking to buy, try finding a ATM. 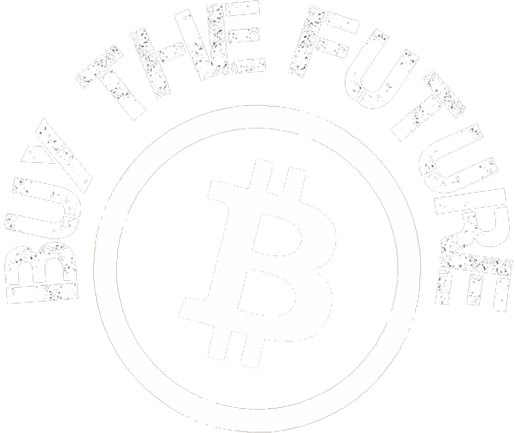 Bitcoin can be used for a huge variety of uses, practically anything cash or credit can be used for. It can be used for everything from gift cards to electronics to food. 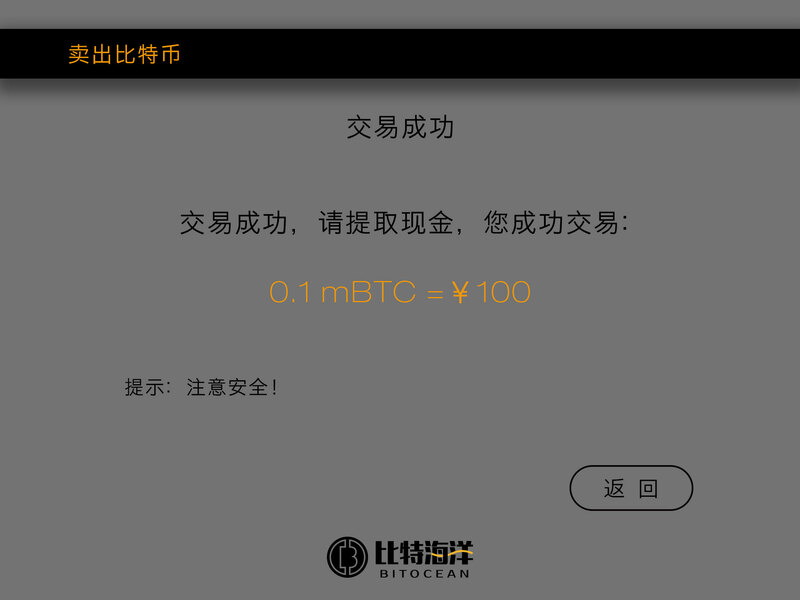 BitOcean uses any Bitcoin wallet that people already love and use. 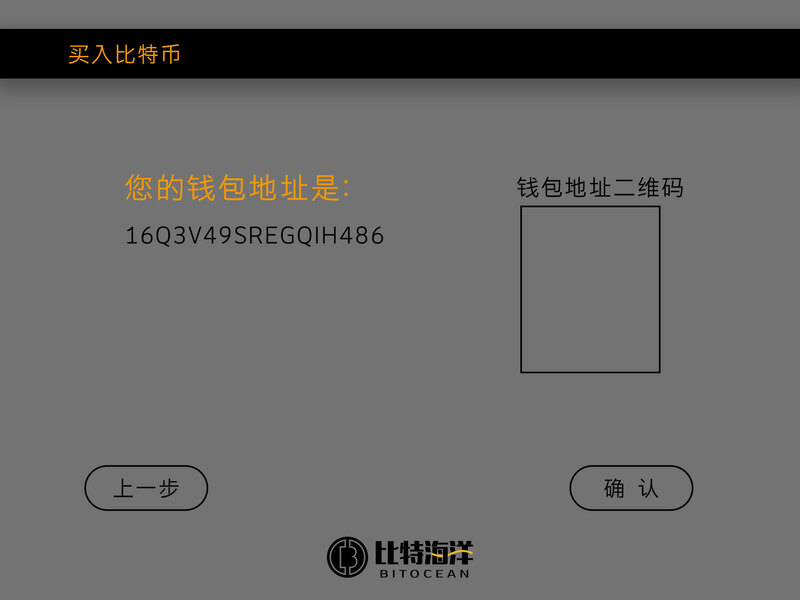 Simply enter a Bitcoin address or scan a QR Code inside of the send function, specify the amount you want to send and the Bitcoin Automatic Teller Machine (ATM) automates all the transactions. What fee do ATMs charge? Unlike a traditional ATM, there is no fixed fee charged by the ATM. Instead, ATMs charge a calculated rate per Bitcoin, generally combining a market rate with a specified markup, so the displayed rate may be higher than what your wallet software or Bitcoin price calculator of choice says. 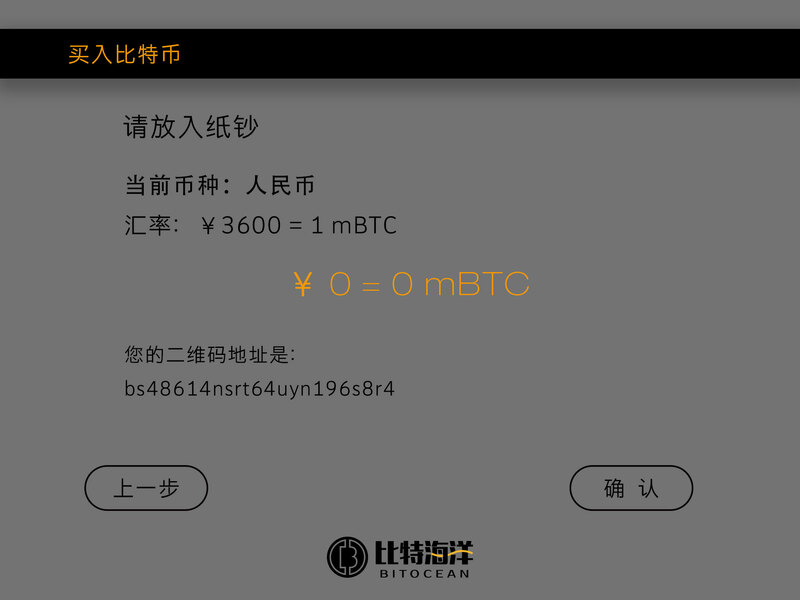 The markup amount, as well as the base exchange used (which will itself vary), is at the discretion of the third-party operator. As such, the Bitcoin will vary ATM to ATM. For sure! 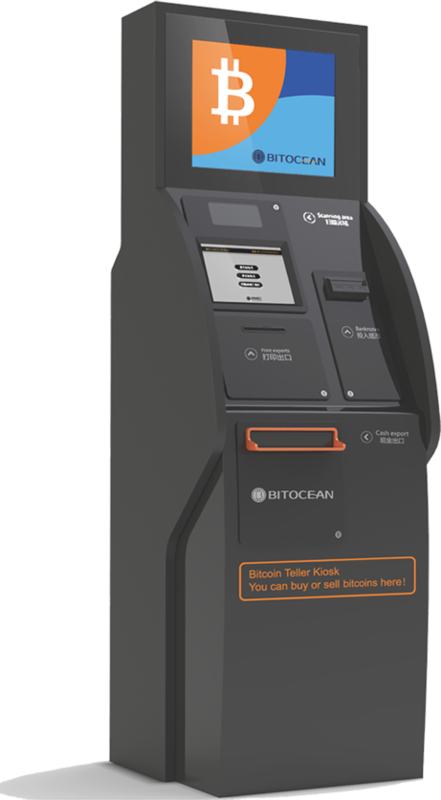 Our two-way ATMs mean both buying and selling Bitcoin. 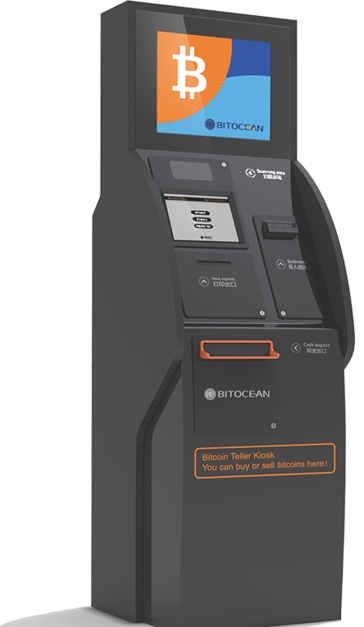 Selling Bitcoin is just as easy as buying, simply send Bitcoin to the ATM and it will dispense cash in seconds. How does the ATM know where to send Bitcoin? As part of the buying process, the ATM will ask for you to scan the QR code for your wallet. 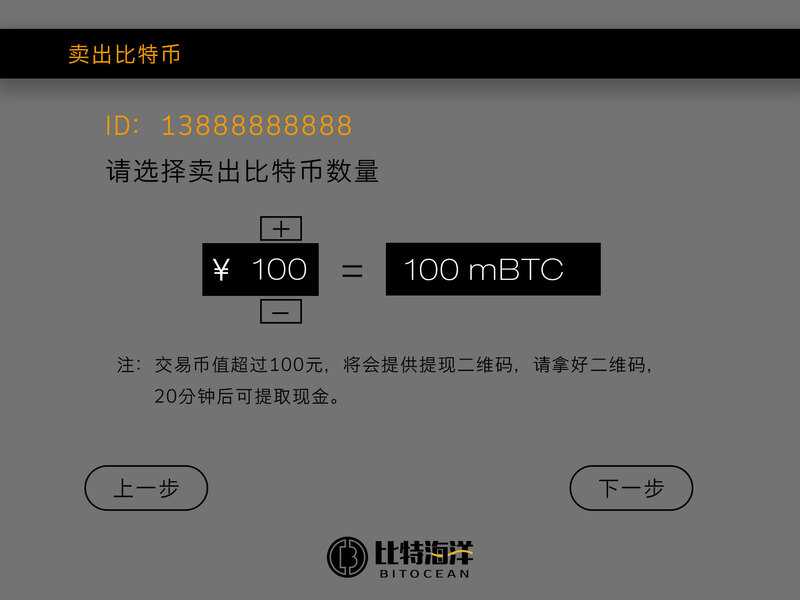 This gives the ATM your Bitcoin address so that it knows where to send. If you don't already have a Bitcoin wallet, the ATM can generate a paper wallet for you and the Bitcoins can be sent to that wallet instead. How much Bitcoin will I get? The amount of Bitcoin a given amount of currency buys changes by the minute, as the market price of Bitcoin is very volatile. The ATM will automatically calculate out the amount based on the current rate when it sends the transaction, but if you'd like to estimate it beforehand it's very easy to calculate: simply divide the amount of currency that will be inserted into the ATM by the price shown on the ATM. 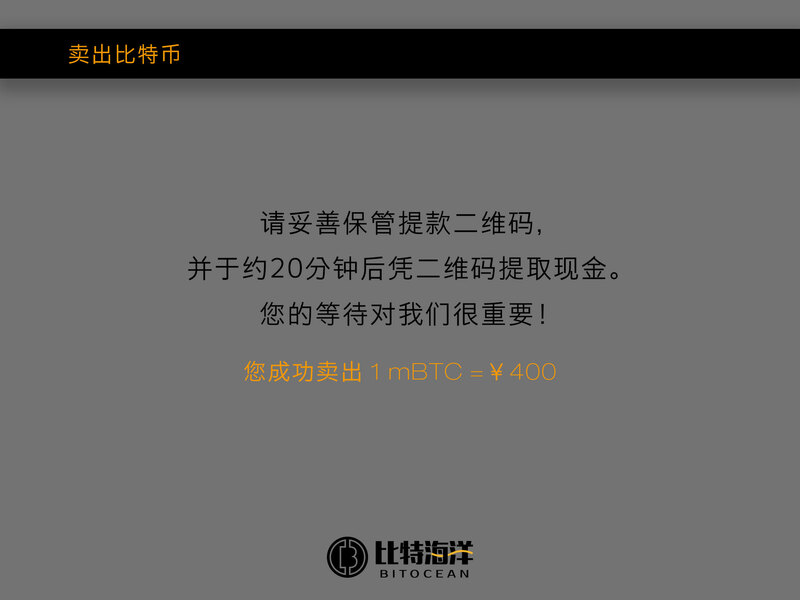 For example: if you have $200, and the ATM rate is $650.00/BTC, the ATM will send 200/650 = 0.307692BTC. What is the ATM price of Bitcoin? The price will constantly vary, but it is displayed on the main screen of the ATM and throughout the purchasing process. Similar to traditional ATMs, ATMs only accept and dispense cash in local currency. or other forms of payment.